Dr Dempsey is originally from the UK, where she qualified in 1984 from Manchester University. 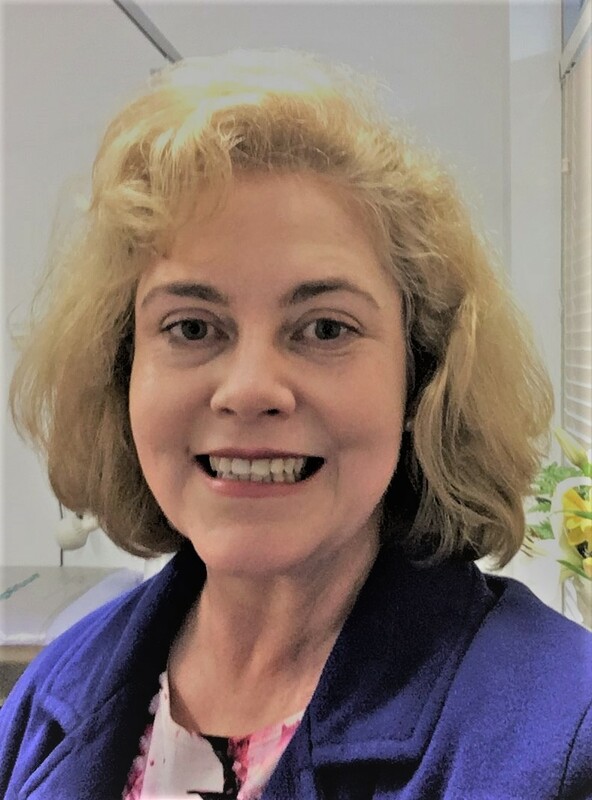 Prior to relocating to WA in 2007 with her husband and children she was a senior partner in her own very successful private practice which she founded single-handedly. She has 32 years’ experience in General Practice. Vivien’s main interests within the field of General Practice includes Child Care and all aspects of Women’s Health. She actively promotes Preventative Medicine but is dedicated to the care and wellbeing of all patients alike- young, elderly, male and female. Outside of work she loves spending time with her family, especially being involved in her children’s activities, beach holidays/ travelling and all forms of cooking and baking. Dr Keith Williams a well-known and respected GP that has been part of the Mandurah community since 2008. Keith is a committed full time Family Doctor with wide interests including Child Health, Urology and Geriatric Medicine. 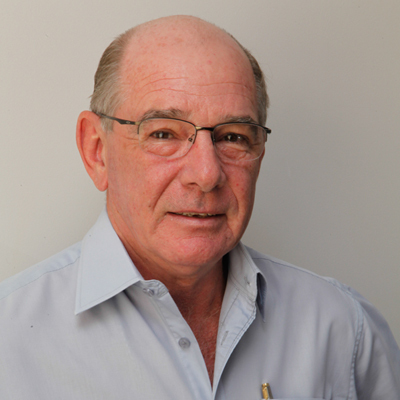 Keith has a proven track record of availability and continuation of care in Mandurah. 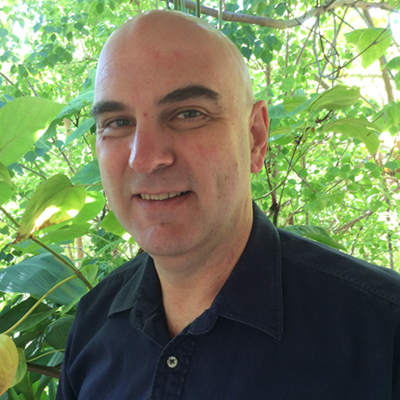 Dr. Phillip De Ronchi, who is South African born, initially qualified in Industrial Psychology. He relocated to Perth in 1994 and subsequently completed a BA (Hons) in Clinical Psychology. 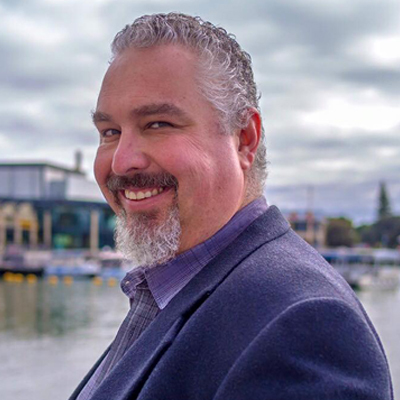 A long-standing interest in medicine drew him back to university where he completed his MBBS at the University of Western Australia.He has since worked extensively in Emergency Departments including Fremantle, Armadale and at Peel Health Campus. His interests include all areas of general practice. Dr. De Ronchi is also a class 4 licensed Laser Practitioner and has a keen interest in Cosmetic and Laser treatments for a wide range of medical and cosmetic conditions. He lives rurally with his young family and enjoys the country life where most weekends he can be found in overalls and gumboots on the tractor or relaxing at one of the great pubs in the Perth Hills. 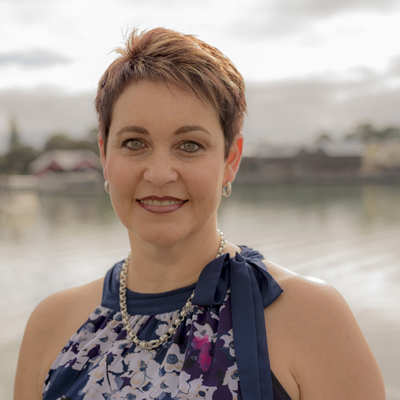 Originally from South Africa, Dr van Rooyen relocated to Mandurah in 2006. Hendrik has a keen interest in preventative and personalised healthcare and excels in the care of families and their children. With 20 years’ GP experience, Hendrik is confident in dealing with all aspects of General Medicine, including Mental Health, Skin Health and Women’s Health. He has had extensive further training and experience in the management of Laparoscopic Gastric Banding patients, including adjustments. Dr. Mirna Williams is a well known female doctor that has been practicing in Mandurah since 2008. She has completed a diploma in Skin Medicine as well as Occupational Medicine. Mirna enjoys working in all aspects of Family practice with a special interest in Child Health, Skin Cancer, Mental Health and Woman’s health. 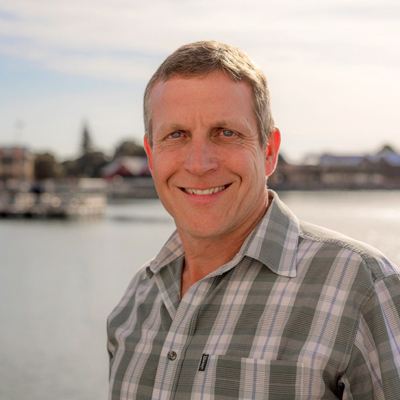 Dr. Bryan Rostin has extensive experience in Family, Emergency and Occupational Medicine and has been practising in Mandurah, and before that Geraldton, for the last 16 years. Bryan also has a personal and professional interest in dermatology, respiratory and musculoskeletal medicine and particularly enjoys the rewards that come from dealing with children and adolescents. He has extensive rural and regional experience and has a comprehensive understanding of the challenges and opportunities of delivering excellent healthcare in rural and remote settings. 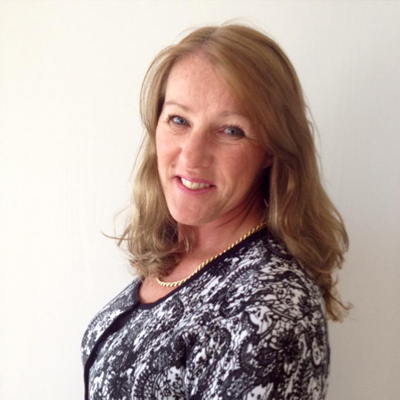 Dr Celeste Trichardt has been practising as a GP in Secret Harbour for the last 6 years. Celeste is passionate about being a GP and is known for treating all her patients with respect and kindness. She has a special interest in children’s and women’s health, and asthma. Celeste is also a trained Youth Friendly Doctor. Along with her husband and two children, Celeste loves the Aussie beach life, but she admits to still being baffled by footy! 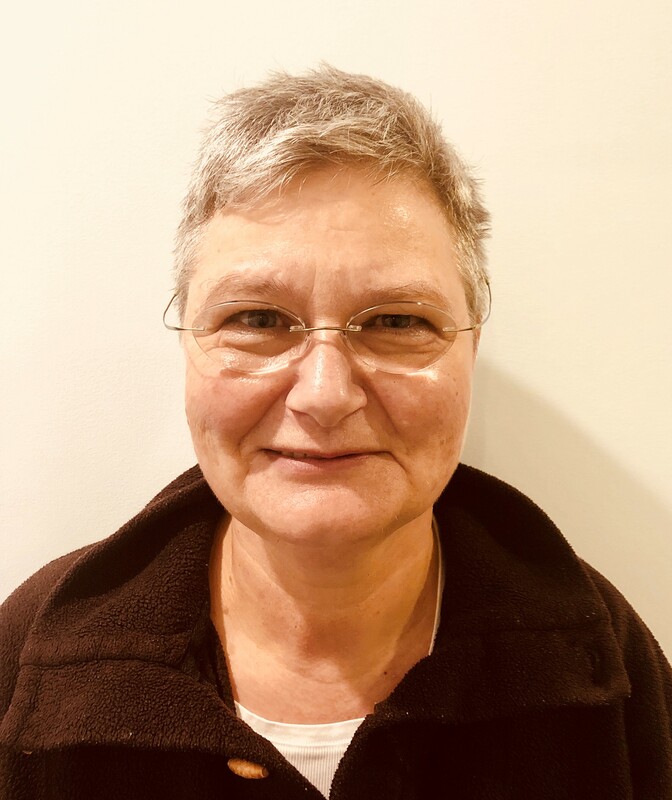 Dr Judith Futtermenger is a Specilaist Physician and is available for consultations at the Dynamic Doctors Group rooms in Murdoch Drive. Judith accepts referrals from all GPs. She has a special interest in thrombosis and haemostasis, and also holds a specialist certificate in palliative care..